Old and antique books can be very fragile. You want to keep them in the exact condition they’re in, so it’s important to handle them with the utmost care when storing them. 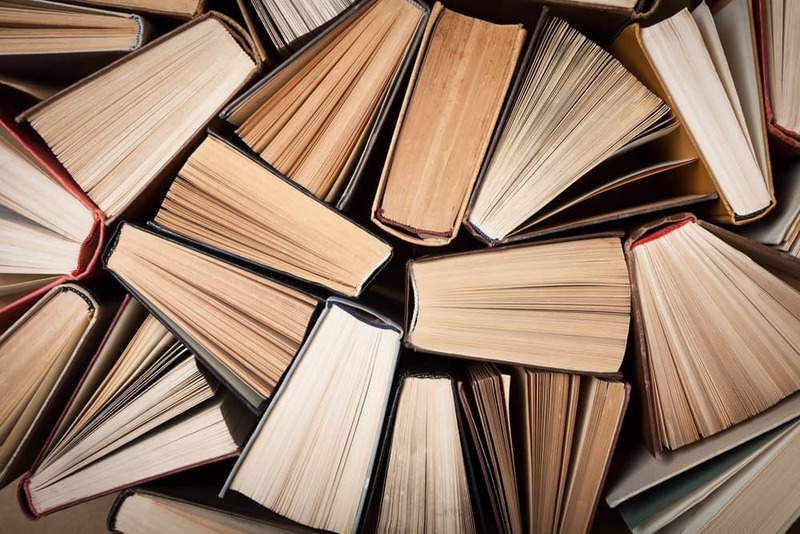 In today’s blog, the experts at Affordable Family Storage in Topeka give you some tips on keeping old books safely and securely in a self storage unit. The sun can actually do a lot of damage to your books. The UV rays will cause the book to fade. This damage is permanent, so you should make sure to keep your books somewhere out of direct sunlight. Self storage units won’t let any sunlight in, so it’s the perfect place to keep your old books. Dust can eventually lead to mildew, which will obviously ruin your books. You need to keep your old books in plastic covers to keep the dust off your books. If you need to clean dust off your books before putting them into storage, use plain water and make sure to avoid using a chemical cleaner. The chemicals can do damage to the pages as well as the cover. Fluctuations in temperature can easily ruin a book. Extreme heat and humidity are especially detrimental to the condition of your books. Condensation and moisture can ruin the pages and the spine of the book. A climate controlled self storage unit will help to make sure this doesn’t happen. Make sure you’re storing your old books in a way that won’t damage them. Don’t stack them, as this can cause the spine to bend out of shape. Also, it’s recommended to put them under an acid-free, UV-resistant cover. This will keep them in the best condition possible. Keeping your books stored properly will ensure they last you for years and years to come. If you’re in need of a self storage unit for books or anything else, choose Affordable Family Storage. We have a variety of self storage options to meet any storage need. If you’re not sure what size storage unit you should use, just use our handy storage calculator. If you have any questions, feel free to contact Affordable Family Storage today for more information and to start renting a self storage unit. We look forward to meeting your storage needs!